I CANNOT stop talking about this book! 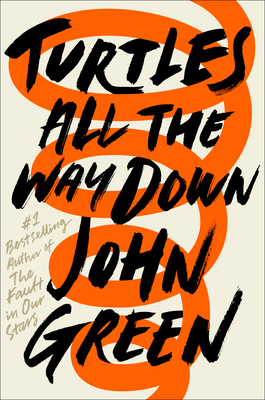 John Green returns with yet another heart-wrenching YA novel. Aza Holmes is a typical teenage girl—except she has OCD. Written from her perspective, you follow her as she solves the mystery of long term friend and crush Davis’ father’s disappearance. A little romance and an excellent view into mental health I highly recommend to adult and YA readers alike!